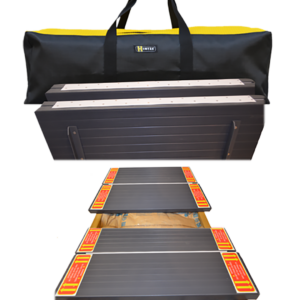 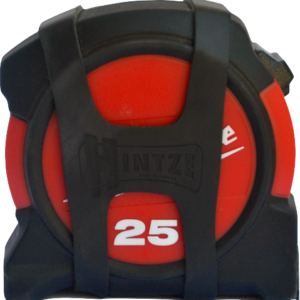 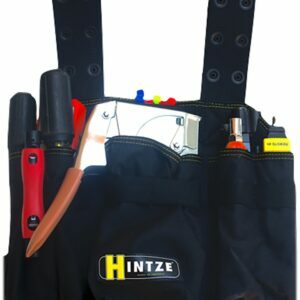 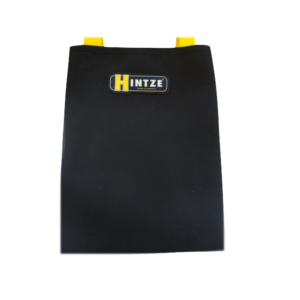 Wear the Hintze Hammer Locker and you’ll never drop your hammer again. 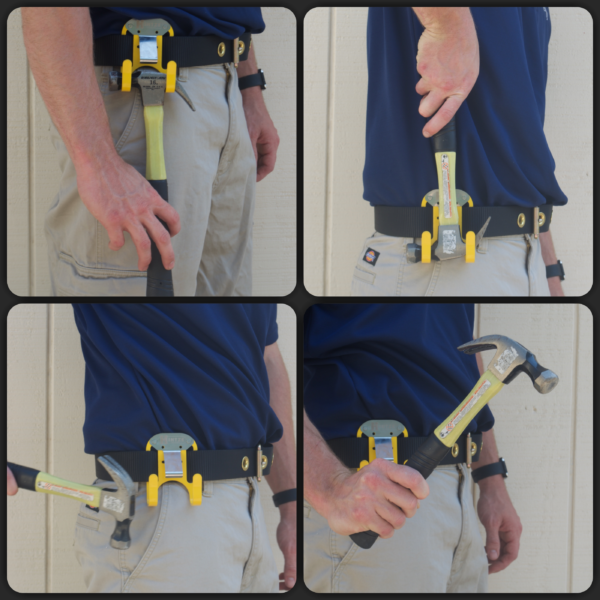 This new and innovative product conveniently secures your hammer to your body in an updated version of the hammer loop. 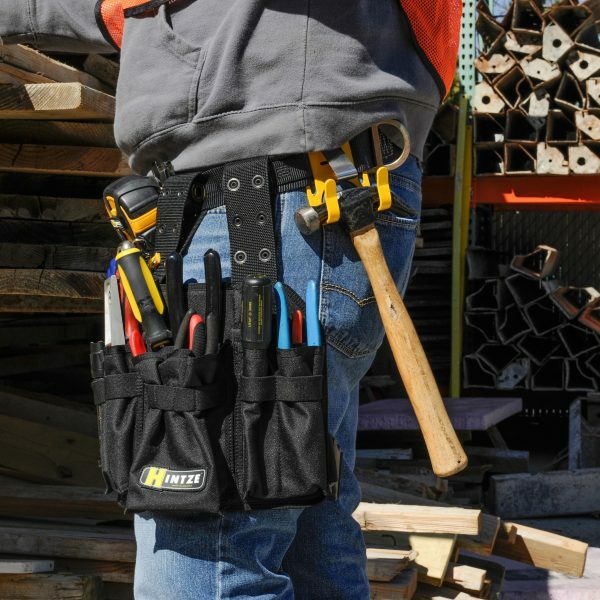 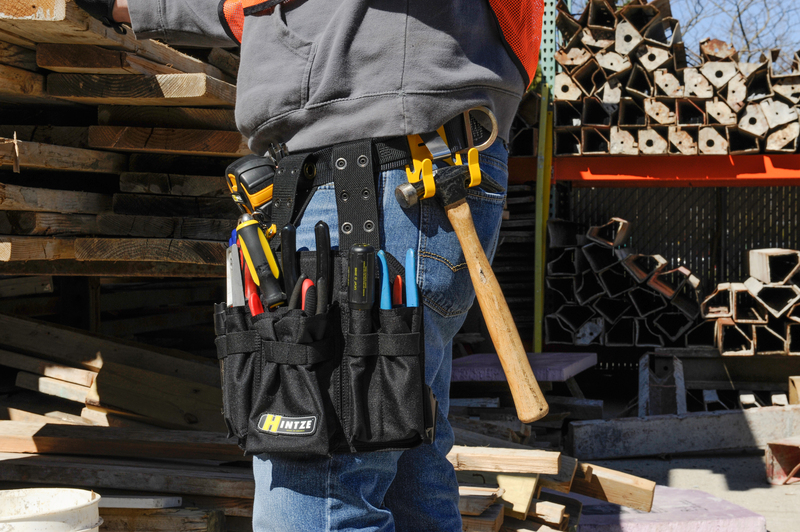 Simply slide any belt into the hammer locker and slip in your hammer. 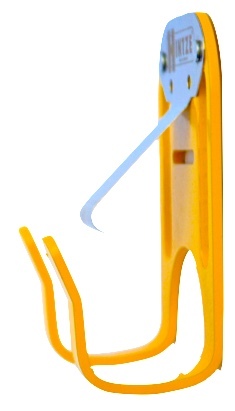 A trigger engaged at the head of the hammer locks it into place. 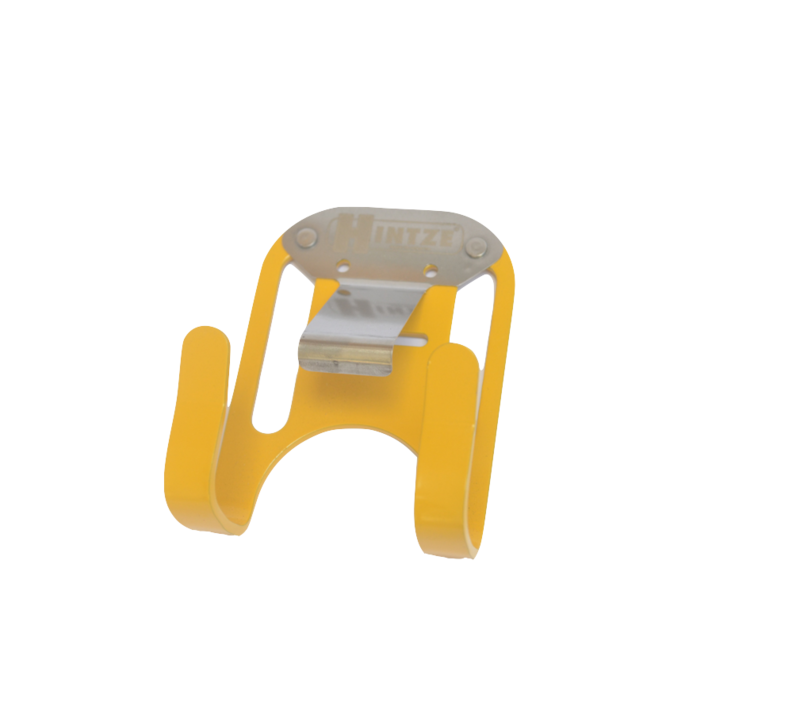 With a simple press on the trigger, your hammer is quickly released and ready for use!